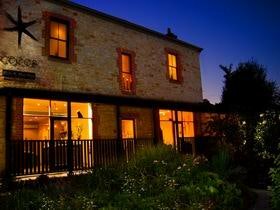 Cocos Hair and Day Spa is a delightful little surprise in the beautiful Adelaide Hills. Enjoy an hour, or a whole day of indulgence in this elegant 100 year old stone heritage building in the heart of Stirling. Let our spa therapists pamper you in a half or full-day spa package or a tailored treatment. 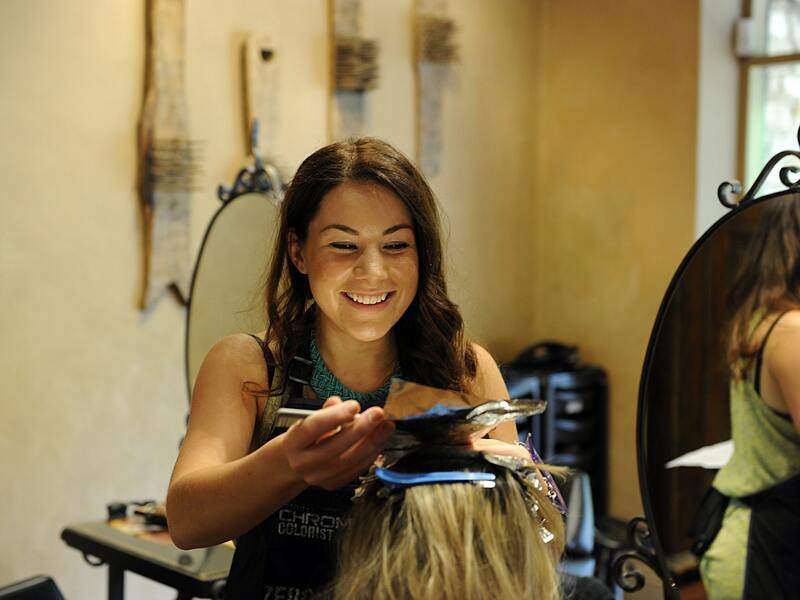 Our talented hair stylists can complete your look and unlock your individual beauty. Gift vouchers are also available for purchase online, by phone or in salon. Cocos Day Spa boasts seven single or double candle lit treatment rooms, manicure and pedicure spa room, waxing room, solarium and sun tanning room. We have a Vichy shower room and a relaxing candle lit hydrotherapy bath that has the capacity for up to three people. We can pamper you alone, as a couple or as a group, and offer memorable experiences for corporate, business, birthdays, bridal parties and social gatherings. Prices depend on treatment. Please enquire regarding your needs.